Good Omens, the forthcoming series for Amazon and BBC Two has cast young actor Sam Taylor Buck as Adam Young, the reluctant antichrist, in the television adaptation of the best-selling novel by Neil Gaiman and Terry Pratchett which began shooting in London this week. 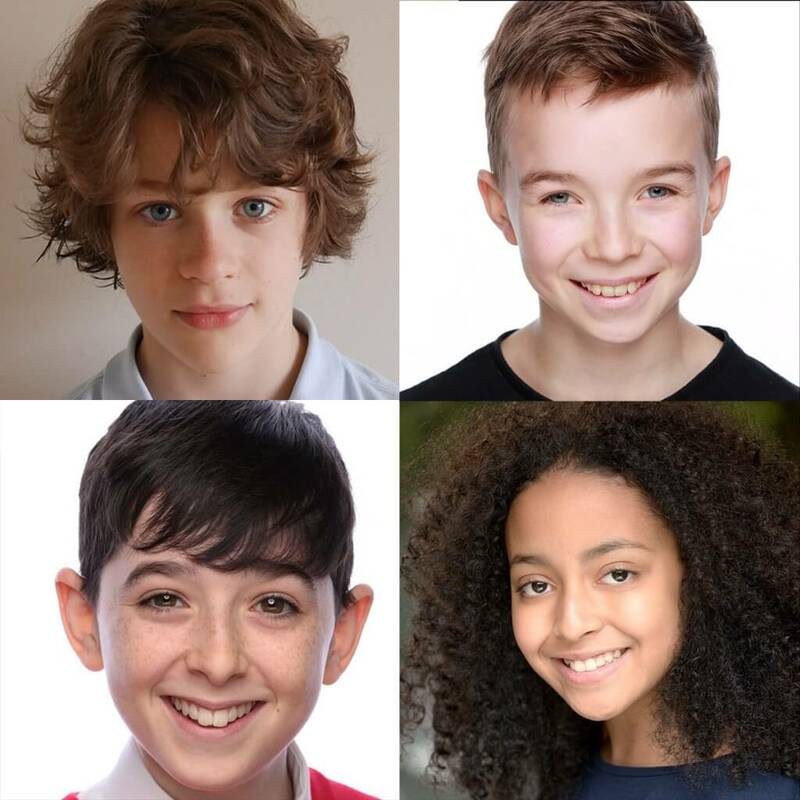 Joining Sam Taylor Buck in the “Them”, the group of friends who try to soften Adam’s satanic impulses are Amma Ris as Pepper, Ilan Galkoff as Brian and Alfie Taylor as Wensleydale. Also confirmed in the cast as the antichrist’s accidental parents are Daniel Mays (Line of Duty, Against the Law, Born to Kill) who plays father Arthur Young and Sian Brooke (Sherlock, Doctor Foster) as his mother Deidre Young. Good Omens will launch globally on Prime Video in over 200 countries and territories in 2019 including in the UK, where it will also air on BBC Two at a later date. BBC Worldwide distributes rights for Good Omens internationally, after the series premiere on Prime Video. The series will be brought to the screen by the highly acclaimed director/executive producer Douglas Mackinnon, whose credits include Knightfall, Dirk Gently, Doctor Who, Outlander and the standalone Victorian episode of Sherlock: The Abominable Bride, winner of the Primetime Emmy Award for Outstanding Television Movie last year.